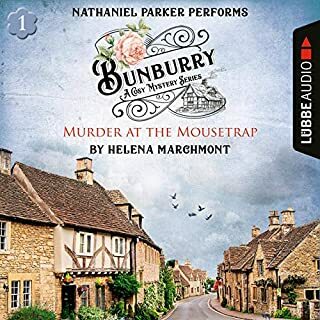 In the third audiobook of this critically acclaimed series, Sherlock Holmes' daughter faces a new unsolvable mystery with spies and a threat to the crown. 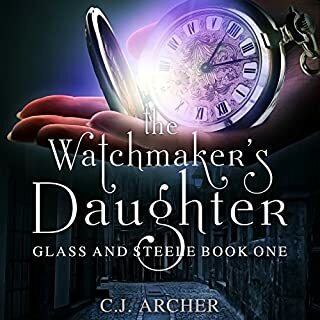 Joanna and the Watsons receive an unexpected visitor to 221B Baker Street during a nocturnal storm. A rain-drenched Dr. Alexander Verner arrives with a most harrowing tale. 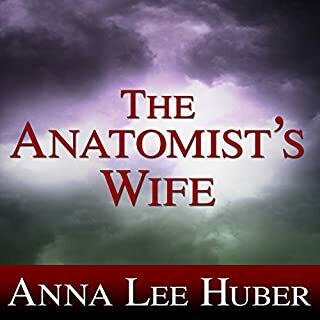 Verner has just returned from an unsettling trip to see a patient who he believes is being held against his will. 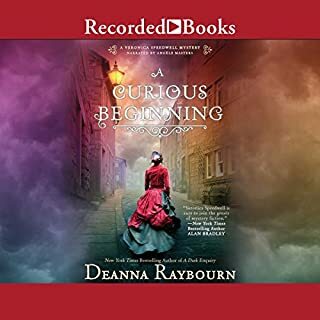 Joanna quickly realizes Verner's patient is a high-ranking Englishman who the Germans have taken captive to pry vital information about England’s military strategies for the Great War. The man is revealed to be Alistair Ainsworth, a cryptographer involved in the highest level of national security. 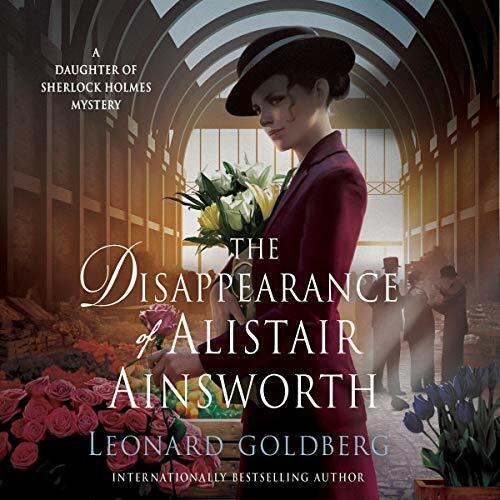 The police are frantic to find Ainsworth before the Germans can use him to decode all of England’s undeciphered messages. 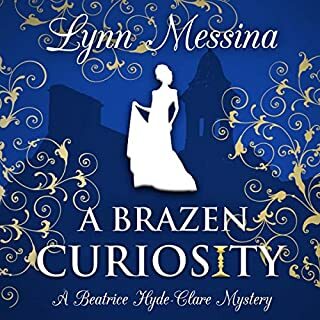 Ainsworth must be found at all costs, and Joanna and the Watsons might be the only ones who can connect the clues to find him. 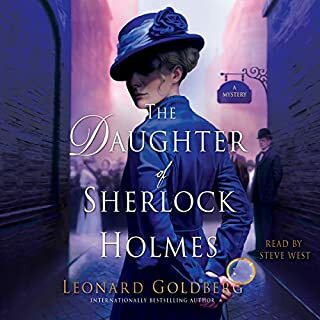 USA Today best-selling author Leonard Goldberg returns with another puzzling case for the daughter of Sherlock Holmes to unravel in this exciting mystery sure to be enjoyed by fans of Sherlock Holmes.